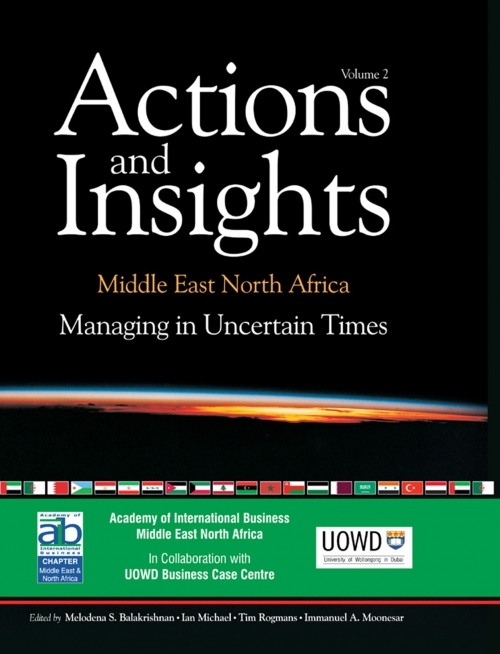 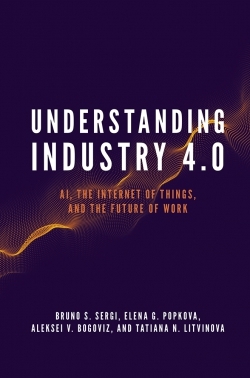 The Academy of International Business - Middle East North Africa (AIB-MENA) Chapter presents the second volume in its series of books, this volume celebrates AIB-MENA's second conference themed "Managing in Uncertain Times" in Dubai, UAE. 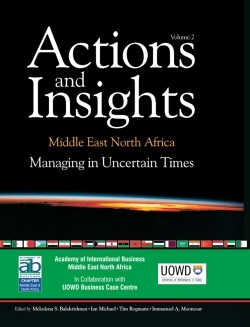 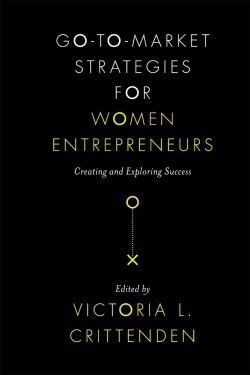 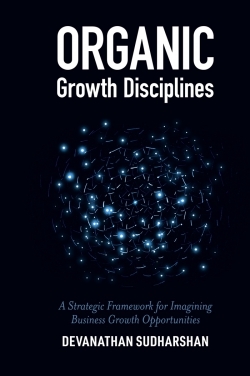 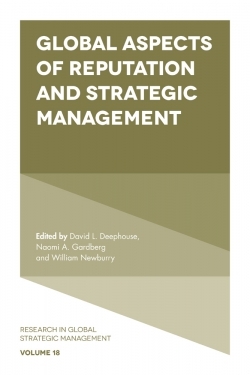 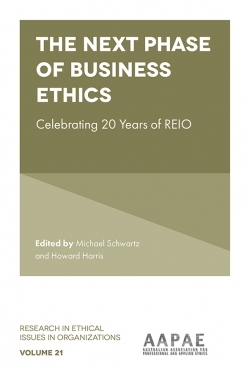 The focus of this book is to shed light on the real business management problems that MENA-based organizations face. 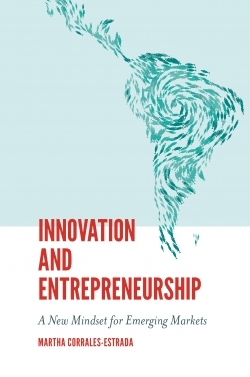 The cases presented document the context, challenges and opportunities of these problems. 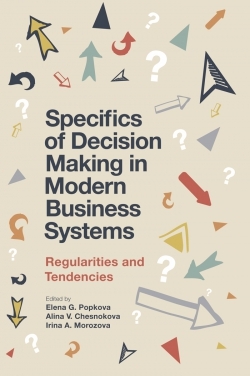 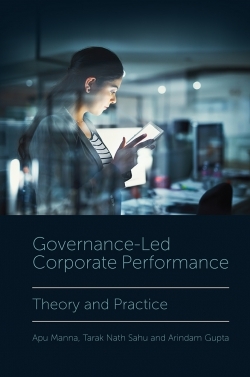 The cases, documenting government, private and SME organizations, will appeal to international business academics, MENA researchers, trainers and organizations that want to know more about similar scenarios.